A Gas Safe Register engineer for all types of gas and appliances. Same Day Service and emergency call out’s within the hour, OAP discounts available. For any work required on gas boilers and other gas appliances we shall send a Gas Safe Register engineer who is qualified to work on any type of gas and appliances for both domestic and commercial premises. There’s more that can be done by a Gas Safe Register Engineer, if you don’t see what you’re looking for listed here please get in touch. The moment you suspect a gas leak the supply should be turned off if possible, the area vacated and a call made to report it. It is recommended that home owners have all of their gas appliances checked annually and for landlords and letting agencies this is a requirement by law. Other businesses are also required to have annual safety checks to ensure the safety of their employees and any members of the public that may be on the premises. Cross Gates Plumbing can provide a gas engineer qualified to carry out safety checks and deal with gas leaks. 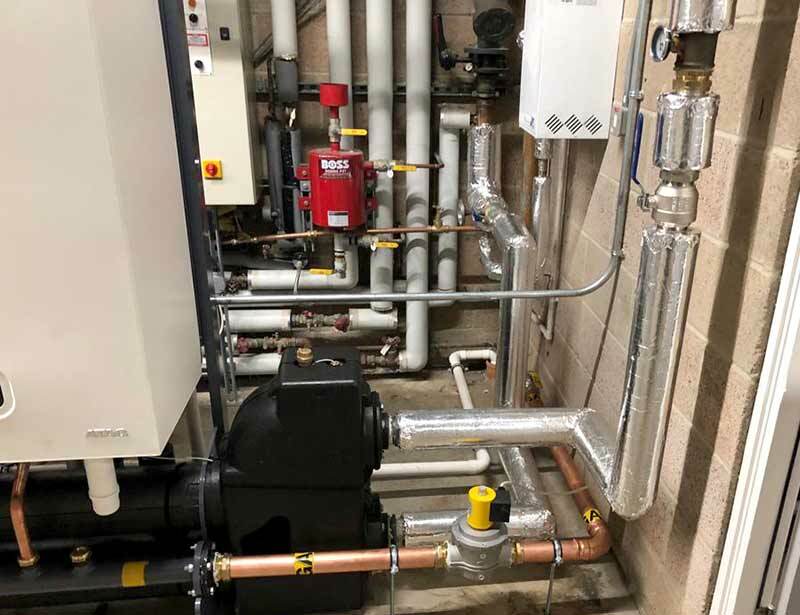 Experienced in all kinds of gas boiler repairs, the engineers we can send in Cross Gates and the surrounding areas can have yours up and running again in no time. If new parts are required they will be sourced at competitive prices to keep your costs down. You can have your boiler checked as part of a gas safety check for the whole property or have it serviced on its own. 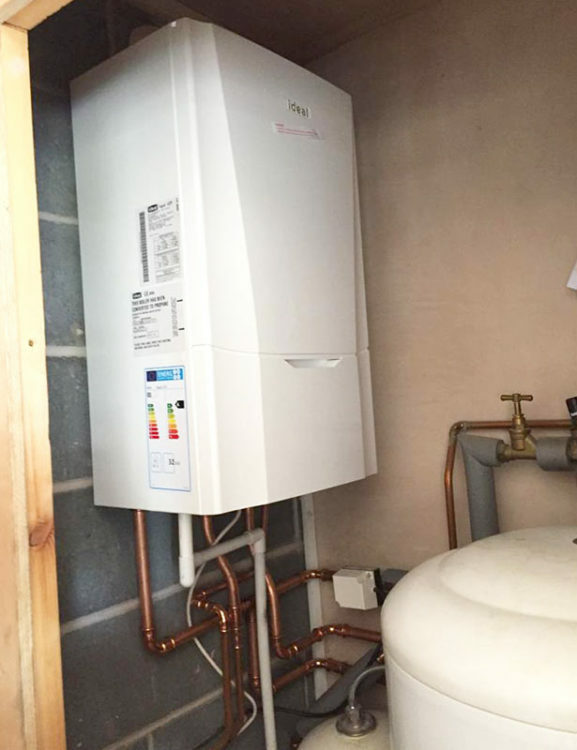 Having your boiler serviced regularly ensures it is running at its optimum capacity and that all parts are free of any signs of wear and tear and functioning correctly. Having regular checks can catch any problems early before getting worse and avoid any safety concerns. If your gas combi boiler is more than 10 years old it’s likely you could save a considerable amount of money each year by simply upgrading it to a more modern model. Boilers run much more efficiently these days due to advancements over the years in their design and manufacturing process. We can help you source a new gas combi boiler at trade prices so if you’re thinking of having a new one installed please get in touch. For simple radiator repairs and installations we can send our BPEC qualified plumber. 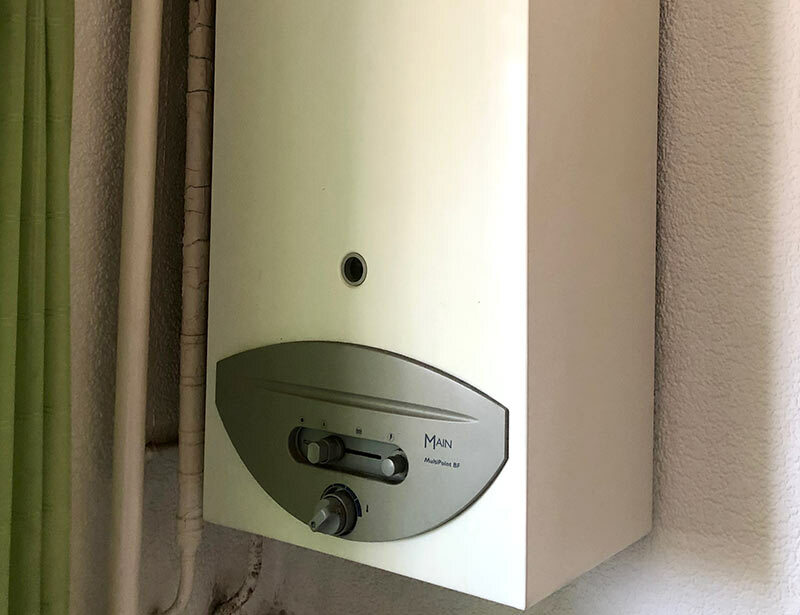 As with gas boilers, if your central heating pipes and radiators are more than 10 years old then there’s a good chance they are not as efficient as models available these days. If it’s a repair you want we carry various parts and if we don’t have the part needed we can usually source it the same day. Many people are replacing the radiator in their bathroom with a heated towel rail which is something we have done and highly recommend. There are many different qualifications a gas engineer can have and be part of the Gas Safe Register therefore not all engineers that are part of this scheme will be able to work with all types of gas and appliances. 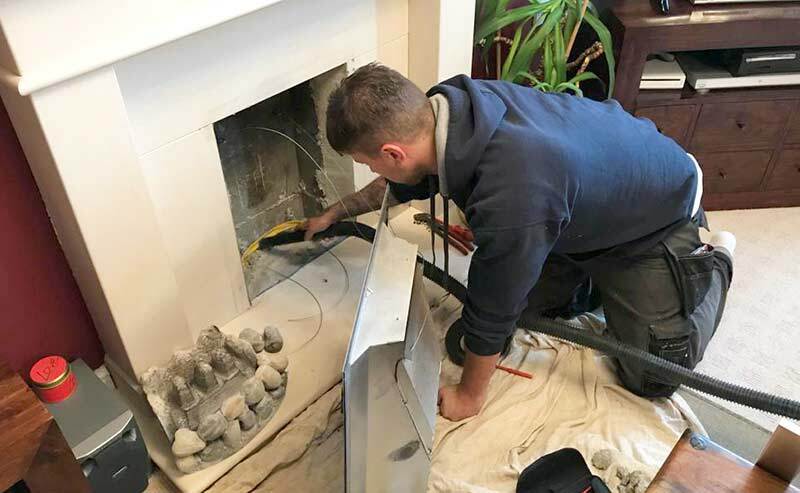 Gas engineers sent by Cross Gates Plumbing are qualified to work on any type of gas and appliance including those used by catering businesses and for other industrial uses. Gas appliances should never be worked on by someone not properly qualified and the Gas Safe Register is a nationally recognised scheme which enables the public to know which companies have the necessary qualifications and work to the standards expected to ensure safety when working with gas and gas appliances.